Crikvenica, Croatia. 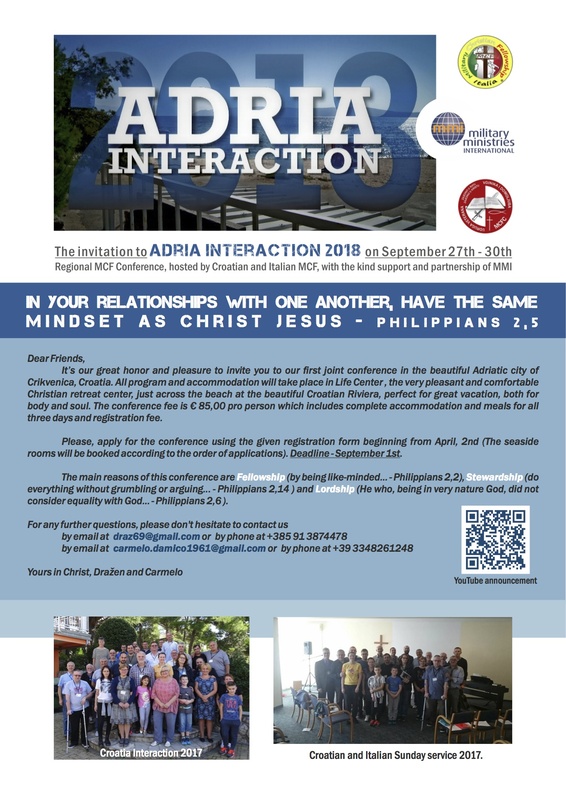 All program and accommodation will take place in Life Center , the very pleasant and comfortable Christian retreat center, just across the beach at the beautiful Croatian Riviera, perfect for great vacation, both for body and soul. 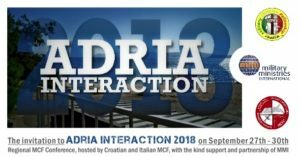 The conference fee is € 85,00 pro person which includes complete accommodation and meals for all three days and registration fee. Please, apply for the conference using the given registration form beginning from April, 2nd (The seaside rooms will be booked according to the order of applications). Deadline – September 1st. The main reasons of this conference are Fellowship (by being like-minded… – Philippians 2,2), Stewardship (do everything without grumbling or arguing… – Philippians 2,14 ) and Lordship (He who, being in very nature God, did not consider equality with God… – Philippians 2,6 ).